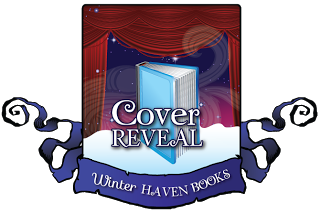 WinterHaven Books: Peacemaker Cover Reveal! 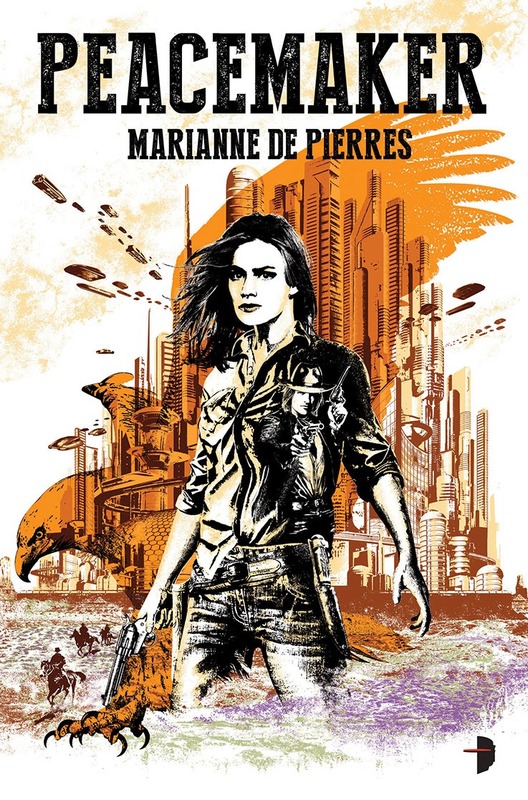 Today on WinterHaven Books we are excited to share with our readers Marianne de Pierres newest cover! We are all huge fans of Marianne and are super pumped to show our readers this cover! It is absolutely amazing! 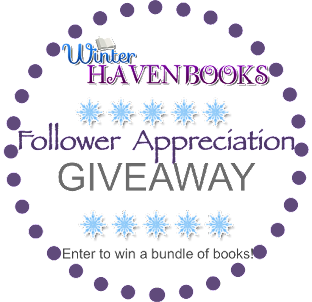 Take a look!! I don't know about you, but this cover is screaming at me to read it! 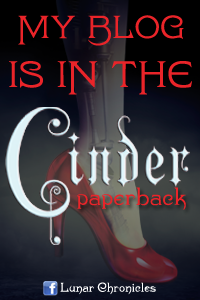 It definitely makes a statement and I can't wait to read the story that inspired that cover!